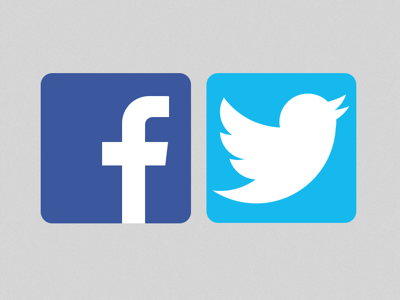 Online social media platforms including Facebook and Twitter have become a primary source of communication for many, from private citizens to the President of the United States. With that, arises legal questions, some of which are being examined by students at the University at Buffalo School of Law. President Donald Trump is perhaps one of the best-known public personalities who uses Twitter for frequent messaging. His account @RealDonaldTrump has been used on a regular basis to complain about personal or political adversaries but also to promote his administration's agenda. Trump has blocked several accounts from accessing his tweets. This raises a legal question: does Trump have the legal right to block people from accessing an account from which he is making official government statements? It would be one thing if @RealDonaldTrump were being used exclusively for personal statements, argues University at Buffalo law student Matthew Simeone, but the problem is the president is mixing official and personal statements and thus, he argues, Trump should not be allowed to block access by critics. "Politicians also exercise their rights as private citizens, and Donald Trump certainly has that. The problem here, though, is not that he's posting personal statements, let's say, he's wishing somebody a happy birthday or congratulating the Philadelphia Eagles for their Super Bowl victory or ranting back-and-forth with Alec Baldwin for his impersonations on Saturday Night Live. Rather, it's using his Twitter account @RealDonaldTrump to post things about his relations with North Korea, meetings with other diplomats and the like." A federal lawsuit filed the Knight Institute, now being heard in the Southern District of New York, argues that Trump's Twitter account is a public forum because of how it's used. The government is seeking to have the lawsuit thrown out. However, Simeone pointed out, the Department of Justice conceded in a different case that the president can be acting in an official capacity on those occasions he's using his personal Twitter account to share state business. 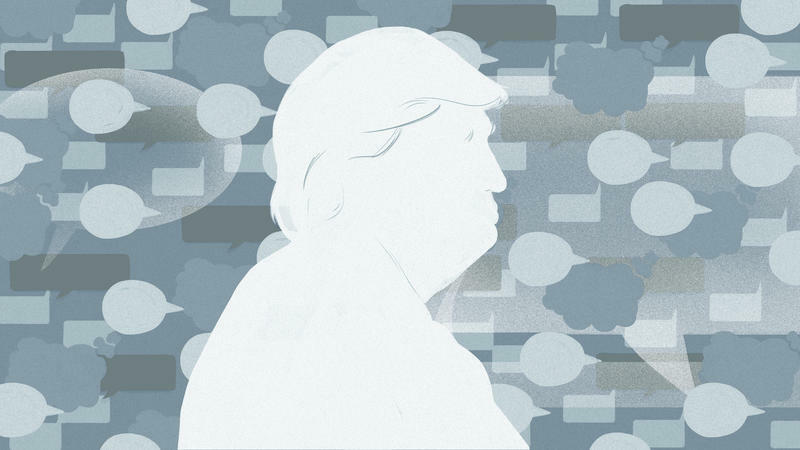 The judge hearing arguments in the Knight case suggested in March that the president could perhaps simply use the "mute" option, which would block him from seeing their comments, without fully blocking access. The government argues Trump has the right to mute or block at his will. Simeone added that the president himself could end the matter if he were willing to separate personal and business tweets, utilizing accounts that are readily available such as @WhiteHouse or @POTUS for official statements. Simeone's presentation was one of several by UB law students on various issues. Another took on the topic of Facebook, the user information scandals surrounding the popular social media platform and whether it's time it was subject to similar oversight as other institutions. Law professor Mark Bartholomew says Facebook has conducted some experiments with user data but has been allowed to govern itself. "In the university system, I have to go through a whole process if I want to experiment on someone," Bartholomew said. "I have to get it approved by people who might be able to act as a check." Facebook is a private entity and argues it does not have such an obligation. Users must click on a term agreement before opening accounts. But law student Matt McClellan, who argues Facebook should be subject to an independent review of its user data management, questions how well informed the users really are about those agreements. "The trend is people will often click and then move on because they don't want to read the length of it," he said. "It's almost as if the longer it becomes, the less likely they are to read it." Political consultants Cambridge Analytica, reportedly hired by Trump and other Republicans, got their hands on the information of 71 million Americans. Cambridge Analytica is accused of improperly utilizing Facebook information for use in US and British elections. Both entities are now targeted in a class-action lawsuit in both countries. President Trump tweets a lot. With tens of millions of followers on Twitter, Trump proposes policy, shares his latest actions and reacts to the news. But 140 characters rarely gives the full context. Here, we attempt to do just that for key tweets. 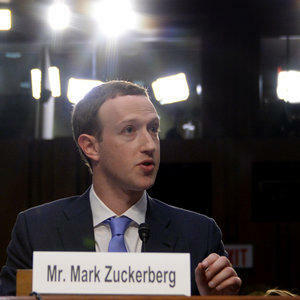 Facebook founder and CEO Mark Zuckerberg was praised by Rep. Chris Collins Wednesday during committee hearings looking at the social network's privacy issues and operations. Facebook founder Mark Zuckerberg's testimony today in Washington is drawing widespread interest. UB Law professor Mark Bartholomew will be among those following the proceedings "to hear about concrete plans to change." Bartholomew, who specializes in the areas of intellectual property and law and technology with an emphasis on online privacy, believes social media sites need to be regulated. 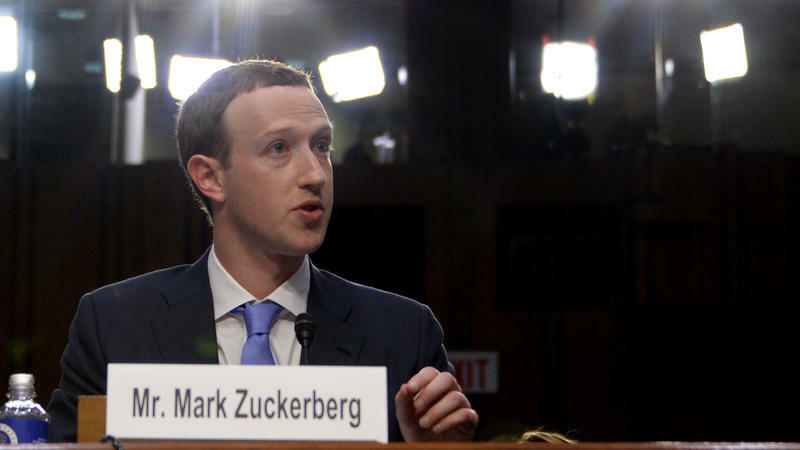 UB Law professor Mark Bartholomew discusses Mark Zuckerberg's testimony and the future of social media during Morning Edition on WBFO.